Extra thanks to my new followers, I hope you enjoy my future projects. 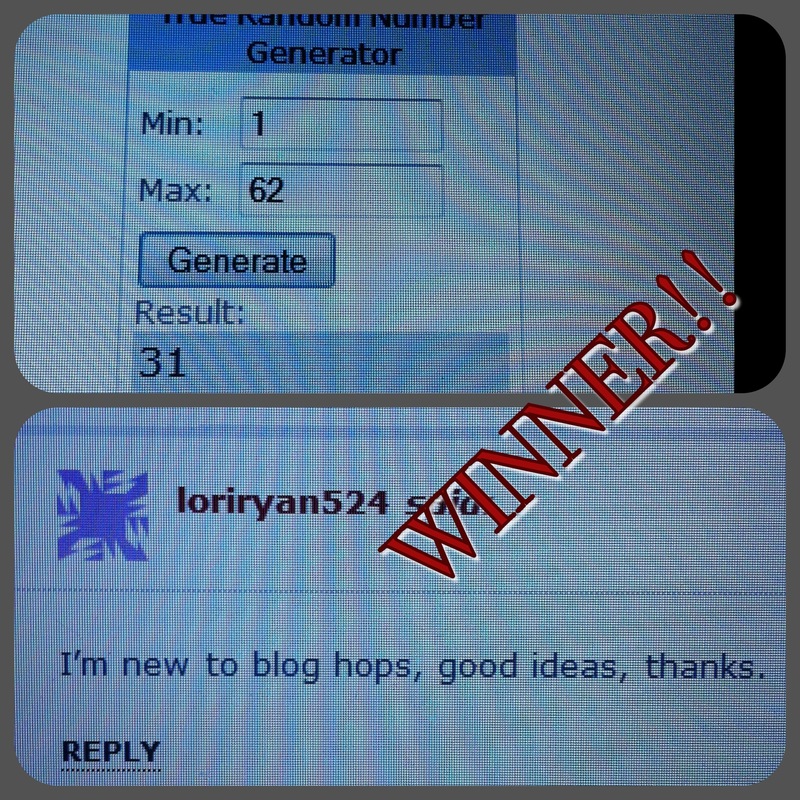 Congrats to loriryan524 you are the proud new owner of the Kiwi Lane Designs Tiny Wildflowers & Bracket templates. You will have so much fun with these! 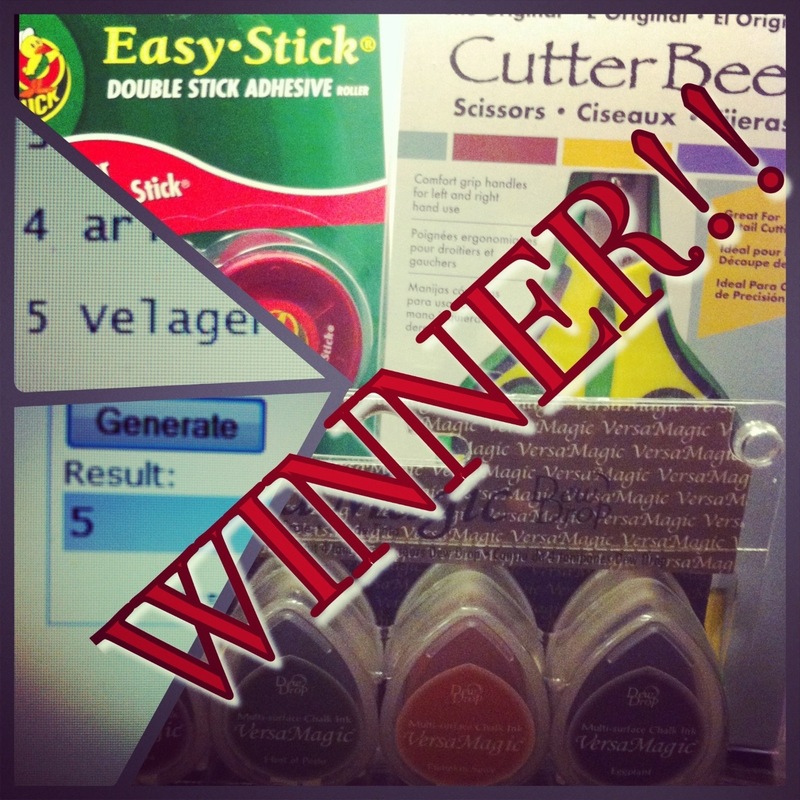 And for my Instagram giveaway…congrats to @velager you are the proud owner of Cutter Bee scissors, Versa Magic chalk ink & Duck adhesive. Again thank you everyone for your participation!